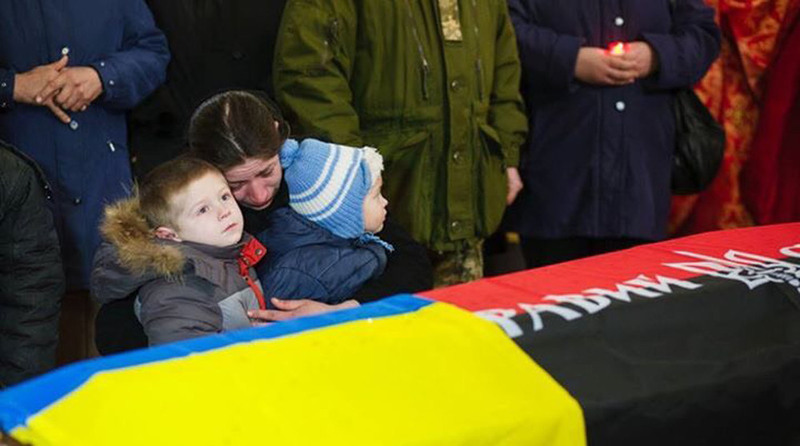 As many of you know, over 4,000 lives have been lost in the war happening in the southern and eastern parts of Ukraine. Many of the fallen soldiers families have not received any support from the government, and are deeply affected in need of basic support. It’s all about the children, and my friends from Russia, Ukraine, Latvia, America, and all around the world have refused to be distracted by the politics of the situation. We’re standing together in compassion for the affected children, and are doing what we can do support the children affected by the war. 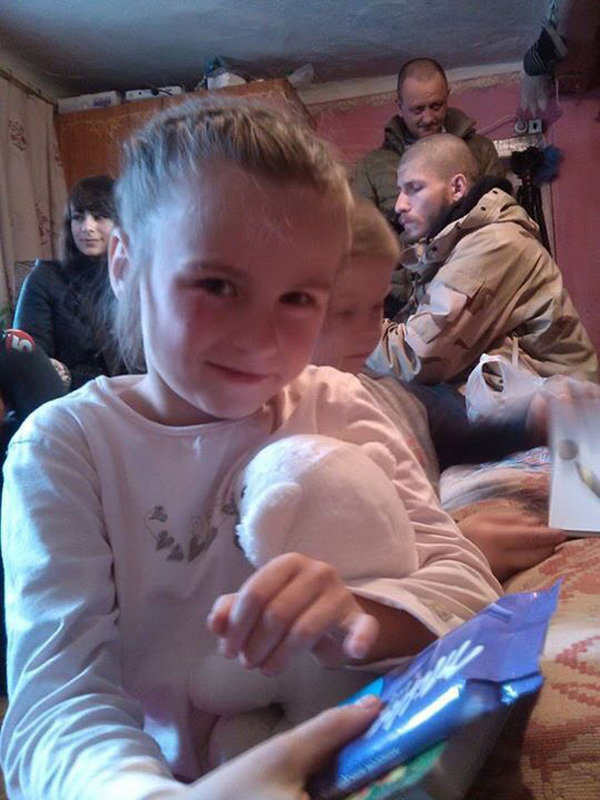 These photos are collected from several families we have contacted to reach out and help. More detailed info to follow.